Addiction Treatment in New Hampshire | Do I Have an Addictive Personality? Drug and alcohol addictions are multifaceted, and the reasons for them are extremely complicated and complex. However, research suggests that there are certain personality traits that are associated with developing an addiction. Also known as an addictive personality, there is an informal belief that certain people have a particular set of tendencies that predisposes them to substance abuse. While these traits can vary between age, substance, and addiction type, there are specific behaviors that have been associated with addiction in general. Keep reading to learn which personality traits can lead to addiction so that you can get addiction treatment in New Hampshire. Impulsivity: Spontaneous or erratic behavior with little thought of the outcomes or consequences. Negative Affect: A set of unpleasant emotions, such as anger or sadness. Sensation-Seeking Behavior: Frequent search for risky situations to satisfy the need for new experiences. Neuroticism: Responds to challenges or threats with negative emotions, such as sadness, anxiety, anger, or irritability. Negative Urgency: Problems with managing stress in a healthy way. Disagreeableness: People who are disagreeable are also more likely to be uncooperative, unfriendly, and selfish. Aggression: Hostility and violent behavior towards others. Narcissism: An inflated sense of self-importance. 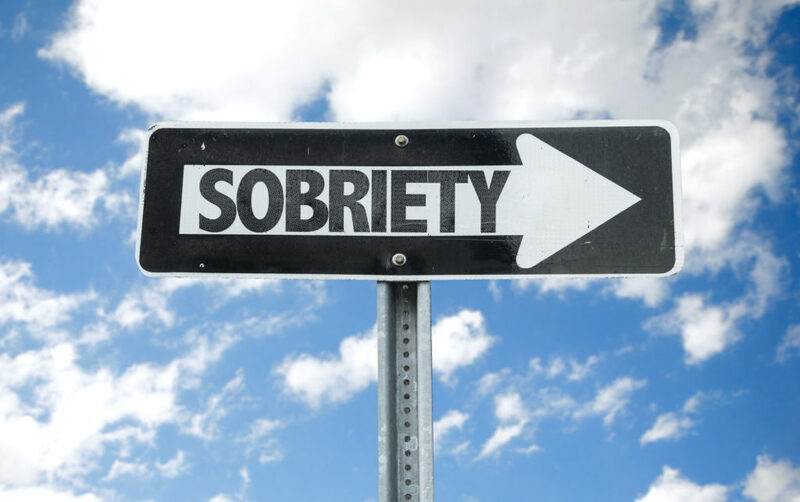 Not everyone who has an addictive personality will develop a substance abuse problem. But, if you do, we can help. Here at New England Recovery & Wellness Center, we can provide you with the best addiction treatment in New Hampshire. Our team is dedicated to providing every client with a treatment and recovery experience that fits their exact needs. Contact us for immediate assistance today.